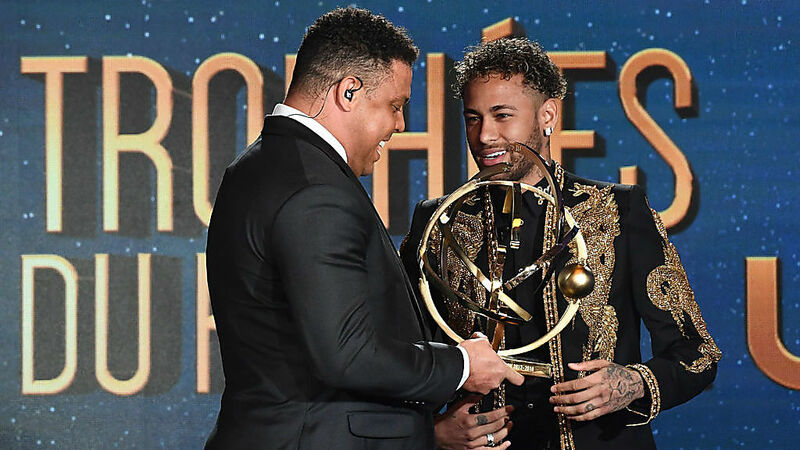 Brazil legend de Lima Ronaldo has revealed a fresh case on Neymar's future at Paris Saint-Germain. Claiming he doesn't know if Neymar is happy at the club. Hope for Manchester United? In recent weeks there have been rumours that Neymar is likely to leave PSG for Manchester United when the transfer window opens. Both the Brazilian actually denied every rumour concerning the move. [ 'Is getting annoying now' https://goo.gl/gqQX35]. 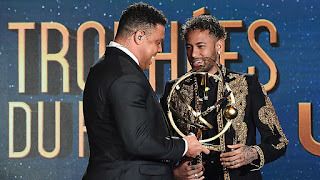 Despite Neymar saying he is beginning to get annoyed because of every speculation, in an interview with bein Sport, Ronaldo has now reveal Neymar's future with PSG and also said he doesn't know if Neymar is happy at the club. Neymar is still injured and we look to be fit to play for Brazil in the World Cup.